Our Straight Load trailers share the same body structure and chassis as our top of the line deluxe model Slant Load trailers. Be sure to ask your dealer about Quiet Ride options for these models. 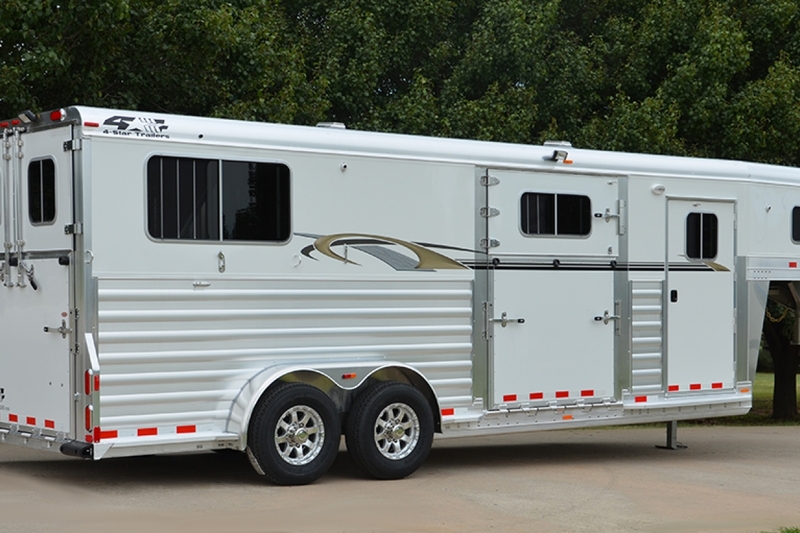 Quiet Ride components reduce noise levels and have easy to operate latches, all while adding an extra measure of safety for your horse by reducing the size and number of drop-in pins and other items protruding out from the walls and dividers.